A career in dance requires excellent training and extraordinary discipline, tenacity, and dedication. Beyond the perhaps more obvious careers in professional dance performance, choreography, and teaching, the major in Dance also serves as a basis for graduate study or job opportunities in fields such as dance history, dance science, dance reconstruction, dance criticism, and dance filmmaking. Related fields, such as arts administration, law in relation to the arts, arts therapies, design and production, and music also offer positions for the individual trained in dance. Students who are interested in a career in physical therapy or some aspect of dance medicine/science find that a major in dance, with breadth course work in chemistry, physics, biology, and mathematics can be excellent preparation for further study. 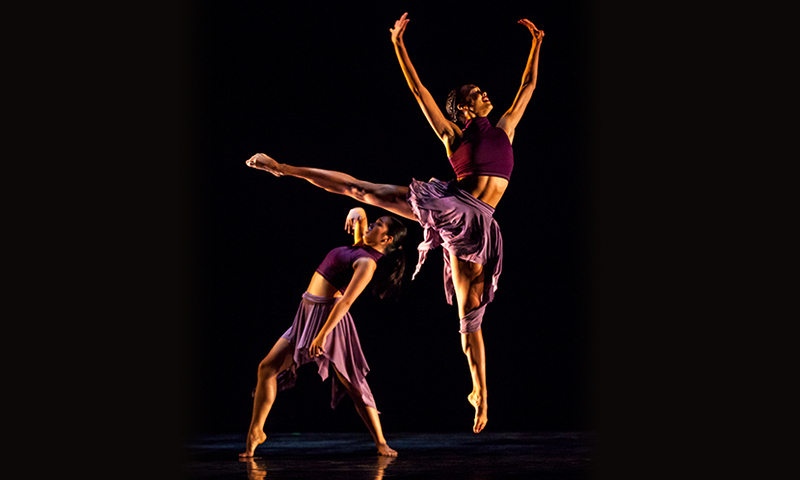 UCI Dance graduates have an excellent record of placement in the many fields of dance. Some have become professional dancers in ballet companies (including the San Francisco, Frankfurt, and Stuttgart Ballets); in modern dance companies (including the Bella Lewitzky, Lar Lubovitch, and Bat-Dor Companies); and in major musicals (including Jerome Robbins' Broadway, and the original cast of Chorus Line); as well as in films, television, and theatre. Others have entered the professions of dance education, dance anthropology, medicine, law, and psychology. Pictured: "Swan Lake Fusion Project" chorreographed by Tong Wang and Diane Diefenderfer, photo by One Zero Digital Media.